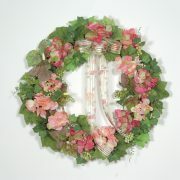 This wreath has been retired from our Spring & Summer Wreaths department. 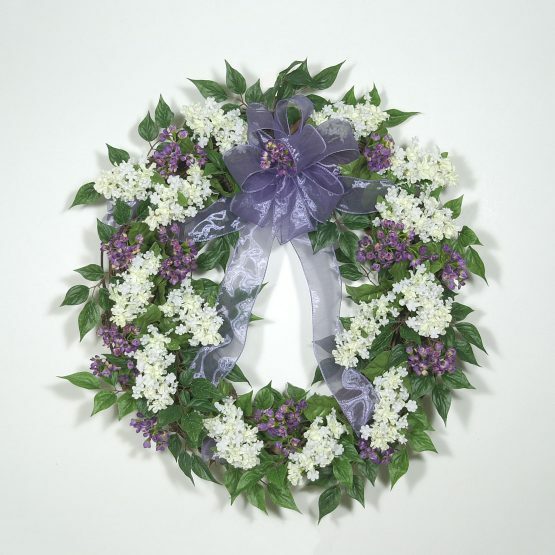 We are showing this product in Wreaths Unlimited’s Archives to help give you ideas for creating your own wreath in our Custom Shop.We have many years of experience and are always here to help. 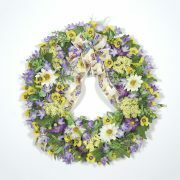 If you are ready to begin, click here for a Custom Wreath Questionnaire.